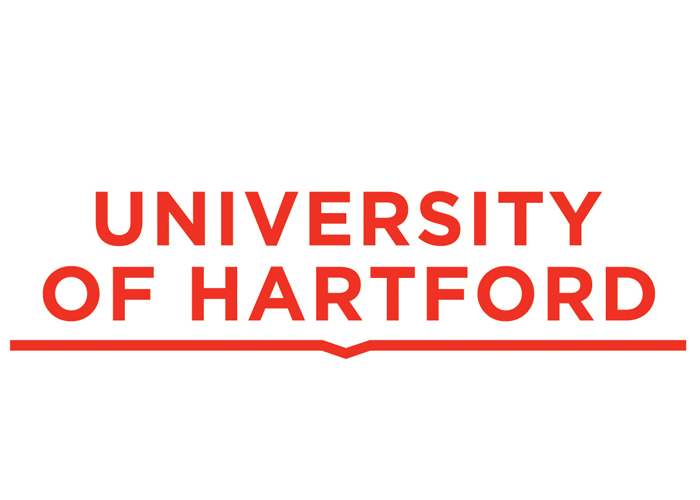 The University of Hartford campus is located in nature-rich area in West Hartford, Connecticut. Just 2 hours from the great American cities of Boston and New York. West Hartford was named one of America’s 10 best cities for the next decade. Cafes, restaurants and shops make it a perfect place to gather with friends. The campus is set on a 350-acre plot of land with a river dividing the academic and residential sides of campus. 92% of Hartford’s undergraduate students (5,200/600 from outside the U.S.) live on campus in the University’s dorms, suites and apartments. With more than 100 different clubs and organizations, there are many opportunities for you to develop leadership skills and make new friends. You can select from over 100 degree programs in Business, Education, Engineering, Fine Arts, Performing Arts & Health Sciences. With an average class size of 22 students. 100% of our degree programs hold the highest level of accreditation in the U.S. and accepted worldwide.